As the exclusive contributor for Romania, Voicu & Filipescu proudly invites you to read this year’s edition of “The Annual Review: Data Protection & Privacy Laws 2018”, which is now available online. 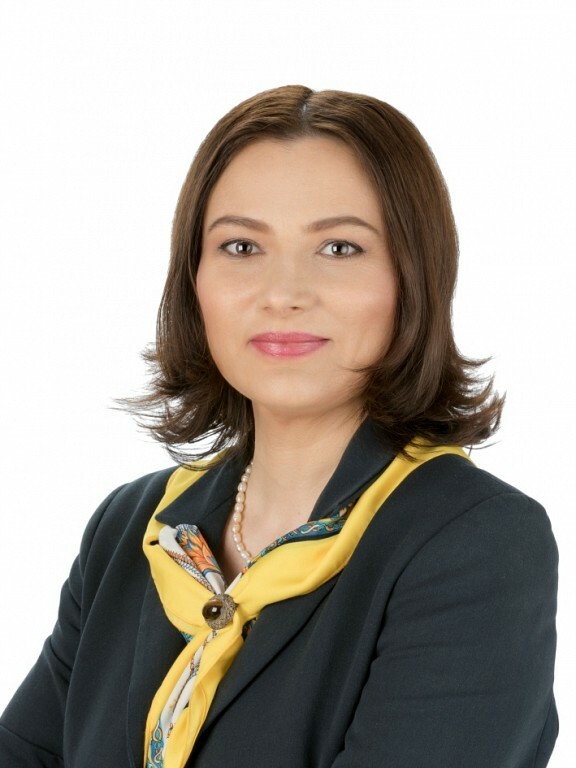 The 2018 Romania chapter is signed by Marta Popa, Senior partner, heading the data protection practice and can be consulted here and the full version of the review in 13 jurisdictions analyzed is available at https://www.financierworldwide.com/annual-review-data-protection-privacy-laws-2018#.W_7cs_ZuKUk. With a growing practice in the data protection field over the years, our team has acquired extensive expertise in rendering specialized data protection advice for companies acting in various industries, including healthcare, insurance, education, technology services, retail, indoor and outdoor media. We provide a wide range of advisory services in the data protection field, including GDPR “end to end” implementation and further compliance projects as well as GDPR audits. Closely linked to our experience in the employment field, our team has also developed particular skills in compliance assessments regarding the use of employees’ private data and complex issues regarding employees monitoring at work. GDPR is now more than six months old and it’s time to take an assessment of your compliance status! For specialist advice, do not hesitate to contact our Data Privacy team.